A fearless interpreter of large-scale piano works both modern and historical, Jason Hardink’s recent repertoire includes the complete Michael Hersch The Vanishing Pavilions, Olivier Messiaen’s Vingt Regards sur l’Enfant-Jésus, the Liszt Transcendental Etudes paired with the Boulez Notations, and Wolfgang Rihm’s numbered Klavierstücke, all of which he performs from memory. Recent performances include his debut at the Cabrillo Festival of Contemporary Music as soloist in the North American premiere of Gerald Barry’s Piano Concerto with conductor Cristian Macelaru. Events during the 2018-19 season include Andrew Norman’s piano concerto Suspend with Thierry Fischer and the Utah Symphony (September 2018), a solo recital at Carnegie Hall presented by Key Pianists (February 2019), and performances of Michael Hersch’s stunning 2.5-hour solo piano cycle The Vanishing Pavilions at Oberlin Conservatory (November 2019) and Aperio, Music of the Americas (Houston, April 2019). Much sought after as a chamber musician, Mr. Hardink has collaborated with violinists Augustin Hadelich, Nicola Benedetti, and Phillip Setzer. He has appeared on chamber music series all over the U.S., including Music in Context, fEARnoMUSIC, Music on the Hill, Aperio Music of the Americas, Montana Chamber Music Society, and the Pittsburgh New Music Ensemble. Hardink has performed solo works of Mozart, Beethoven, Schubert, Chopin, Schumann, and Brahms on period instruments, and he has toured Norway with violinist Tor Johan Bøen performing the Grieg Sonatas for Violin and Piano on an 1853 Blüthner. He has performed concerti with conductors Donald Runnicles, Carlos Kalmar, and Brett Mitchell and regularly appears at the Grand Teton Music Festival every summer. Mr. Hardink has commissioned a number of piano works, including Thomas Osborne’s And the Waves Sing Because They Are Moving, Bruce Quaglia’s Passagio Scuro, and Inés Thiebaut’s concerto for piano and small ensemble, Hiraeth. Upcoming commission projects include new solo works by Jason Eckardt and Steve Roens. Recording projects include a recent performance of Saint-Saens’ Le carnaval des animaux with the Utah Symphony, Thierry Fischer, and pianist Kimi Kawashima, to be released as a live recording on the Hyperion label. Upcoming recordings include Jason Eckardt’s pulse-echo with the JACK Quartet and solo disc of music by Ferneyhough, Xenakis, and Beethoven. As Artistic Director of the NOVA Chamber Music Series for 9 seasons, Mr. Hardink’s programming vision regularly juxtaposed the standard works of the canon with music by living composers. While NOVA devoted a great deal of space to recent and commissioned works by Utah composers, the series also featured several multi-season cycles of music by important American composers. NOVA regularly presented music by Jason Eckardt for five seasons, with highlights including the Utah premiere of The Distance (This) featuring guest artists Tony Arnold and Steven Schick, and the world premiere of pulse-echo in 2014, a 20-minute work for piano and string quartet funded by the Koussevitzky Music Foundation. He devoted a great deal of attention to the music of Michael Hersch, a multi-season endeavor culminating in a week-long 2018 festival featuring The Vanishing Pavilions, Last Autumn, and the chamber opera On the Threshold of Winter with guest artists Ah Young Hong and Tito Muñoz. His work with NOVA earned Hardink a 2016 Salt Lake City Mayor’s Artist Award. Mr. Hardink has appeared as guest recitalist and adjudicator for both the Gina Bachauer International Piano Competition and the Oberlin International Piano Competition. 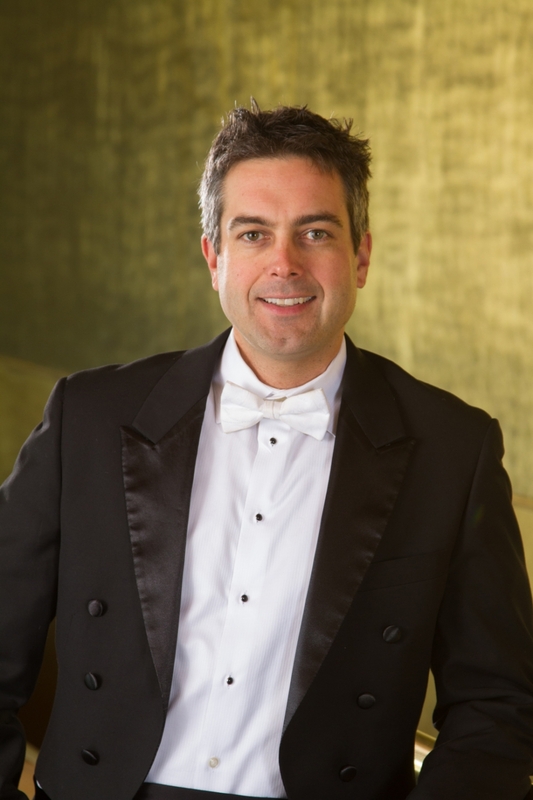 He has served as guest artist for the University of Utah Summer Chamber Music Workshop and the Idaho State University Summer Piano Institute. A native of Rhode Island and a graduate of both Oberlin Conservatory and the Shepherd School of Music, his former teachers include Robert Boberg and Sanford Margolis. Hardink holds a DMA from Rice University, where he studied with Brian Connelly; his Doctoral thesis “Messiaen and Plainchant” explores the varying levels of influence that Gregorian chant exerted on the music of Olivier Messiaen. Mr. Hardink resides in Salt Lake City, Utah, where he holds the position of Principal Keyboard with the Utah Symphony. He is married to pianist Kimi Kawashima, and they are parents of twin boys, Luc and Derek.